Meet Ruby. She’s your average (somewhat dorky) ice-cream eating, garden-loving teenager, who is constantly being annoyed by her little brother, is best friends with possibly the only Goth kid in town and, oh yeah…she sees fairies. After Nick Martino (possibly the hottest guy she’s ever known) finally asks her out, she can barely manage a two-word sentence when a bizarre incident strikes their lakeside town.Stumbling bare-foot through some interesting dates, will she ever find love? And what does Ruby do when more strange events continue to occur? Will she keep her gift of Fairy Sight a secret? 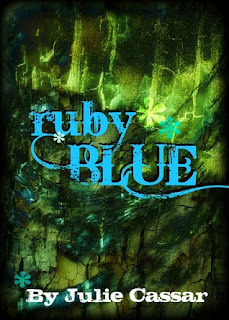 As an ancient myth unfolds and new mystic fairy tales come to life, Ruby and her menagerie of friends tackle some extraordinary circumstances with her very ordinary abilities in this modern day fairy tale. 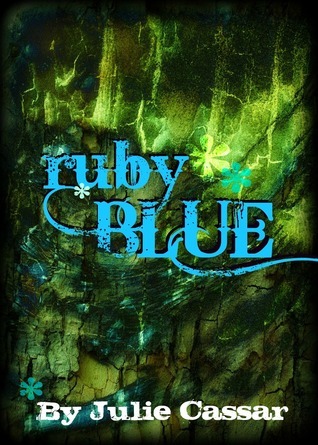 See what legends come to life in “Ruby Blue,” a young adult fantasy fiction novel and the first installment of the Ruby Blue series. 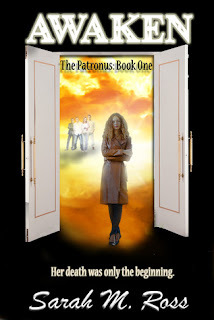 Further complicating her life is an inexplicable yet growing connection she feels to a member of her team, Max, whose mysterious behavior leaves her both confused and intrigued.